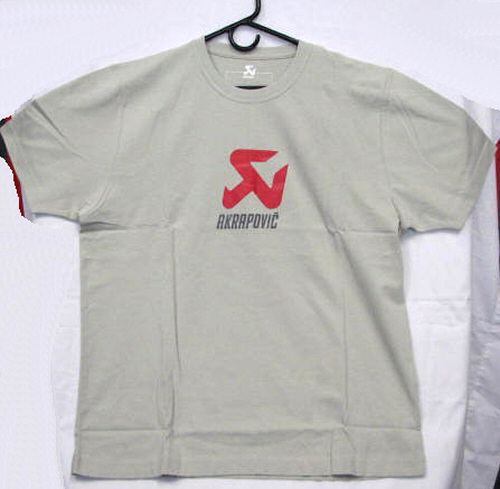 *Sizes run 1/2 size small. American and Canadian customers should order 1 size larger than normal to ensure a good fit. 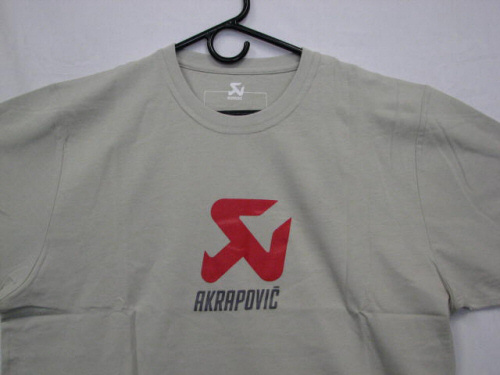 Please note: These shirts are ordered direct from Akrapovic in Slovenia. Not all sizes are in stock at all times. 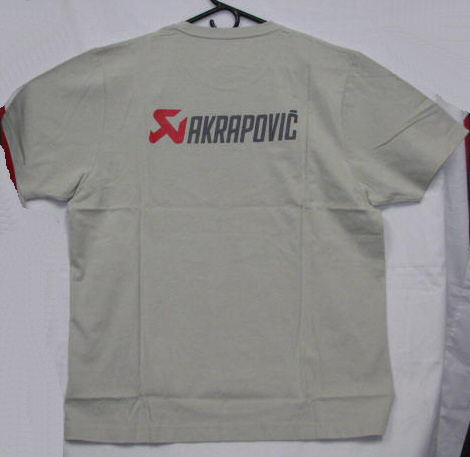 10-21 days for order fulfillment may be required. Genuine Aprilia exhaust gasket for '06-'11 SXV, RXV 4.5/5.5.